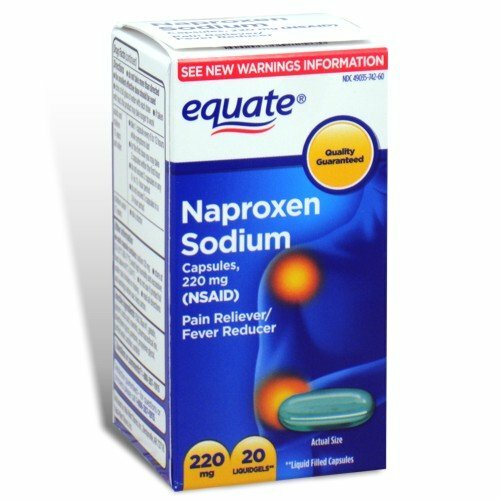 Equate - Naproxen Sodium 220 mg, 20 Liquid Softgels by Equate at HQ Health Blogs. SKU: CV-07874209546. Hurry! Limited time offer. Offer valid only while supplies last.